According to industry insider Eldar Murtazin, who has a history of somewhat credible reports, as well as total nonsense, the Galaxy S7 should feature decent battery life. Unlike last year’s Galaxy S6, which seemingly needed to be constantly charged, a preview unit in his possession has been getting him through two days of usage, which is good for potential buyers. Tweeted out by Murtazin, he has been using a Galaxy S7 on 75% brightness, with no WiFi and 3GB used via dual LTE SIMs. As shown on the screenshots, he got two days and four hours of usage (3% remaining), with the low battery drain portions indicating Marshmallow’s Doze feature in full effect during the night. However, in the small portion of usage we can see, it shows the display ranking in at number one with 24%, followed by Twitter at 9%. This is not a bad thing, but it leads me to believe that Murtazin is using his device a bit differently than others would. Screen-on time is placed at 4 hours and 32 minutes, which is not bad, but for 2 days, I would expect to see a bit more SoT. I know we have a few readers out there who always claim to have 5 or even 6 hours of SoT, so it will be interesting to see if Eldar is not using his phone too much, or Samsung really did improve on battery life. We still have a bit to go before folks will have this device in their hands, and it is also unclear what the capacity of the battery is at this point. 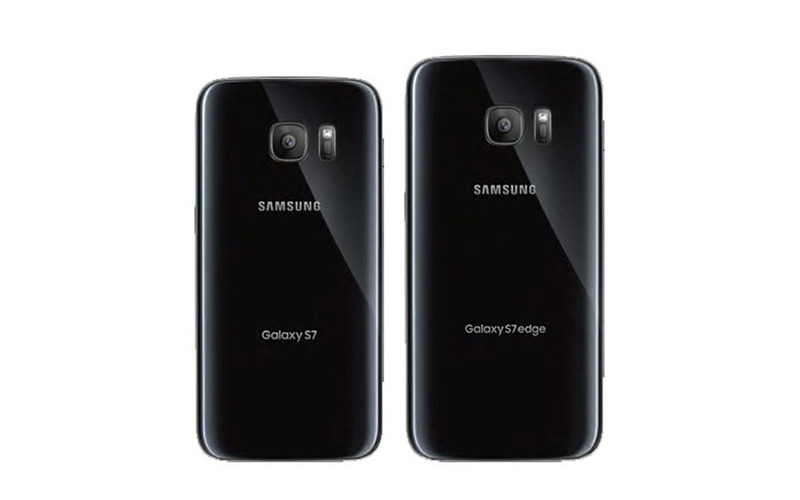 Even though there is no good leak claiming a size, it is reported that the battery size is 3,000mAh for the Galaxy S7, and 3,500mAh for the Galaxy S7 Edge. What do you think? Can these screenshots be believed? UPDATE: As the always polite, overly positive, subtly opinionated, and genuinely caring, David Ruddock over at Android Police points out, Eldar Murtazin wasn’t actually referencing the Galaxy S7 at all in his screenshots. In fact, if you have time to read through the 70 or so Tweets (in Russian) that Eldar posts each day (which clearly not many of us do), you would know that he was talking about another Samsung phone that none of us will ever care about instead of the Galaxy S7. Basically, what I’m saying, is that you can move on and forget that this ever happened. Edited and updated by Kellen!